Cascade Recycling Center was built in 2003 at a cost of $22 million. 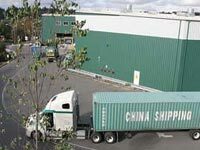 The facility processes recyclables from King, Snohomish, Skagit, Kittitas, Chelan and Douglas counties. Trucks empty recyclables onto tipping floor and weigh out to determine load weight. Waste Handler front loader pushes material onto residential conveyor. 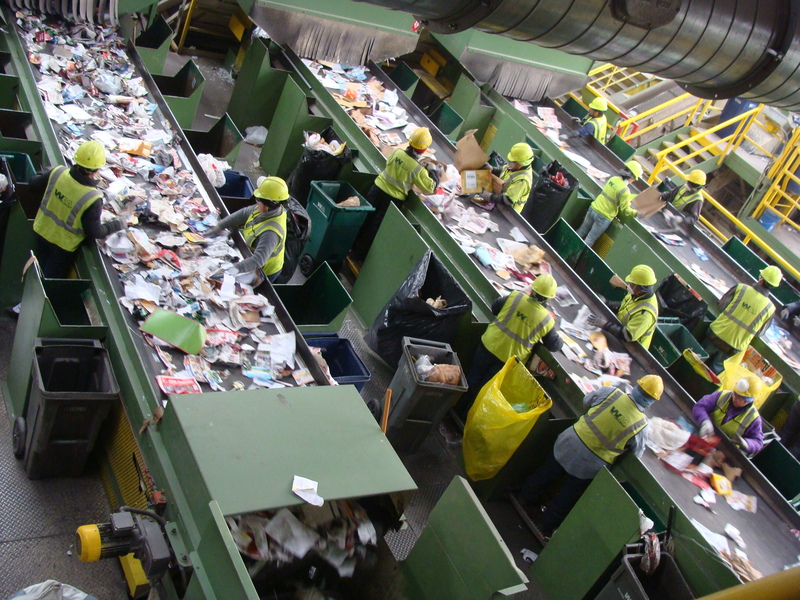 Pre-sorters remove garbage, scrap metal, phone books, plastic film and large plastic items. Removed recyclables are put in separate containers to await transport & baling. Quality control sorters remove and redirect incorrect items from each fiber line. Sorted fiber drops into storage bunkers to await baling. Glass, metal and plastic containers are conveyed into mechanical glass screen. 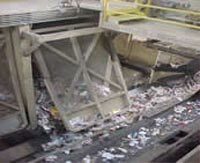 Broken glass is conveyed to air classifier for vacuum removal of shredded paper and caps, which go to trash compactor. Vacuumed glass is conveyed to bunker to await loading. Magnetic belt removes steel cans, which are conveyed to silo to await baling. Sorters separate plastic into silos for PET, natural HDPE, colored HDPE, and other bottles and dairy tubs. Eddy current separates aluminum cans. Residue returns to mixed paper screen for reprocessing. Sorted materials conveyed from bunkers and silos to balers. Bales are transported by forklift to shipping containers at loading dock. Materials are shipped to domestic and international markets for processing into recycled content products. Stationery Grapple feeds materials to sorting conveyor to remove occ, plastic film, etc. Marathon shredder reduces materials to 24 inches. Magnetic belt removes metal - conveyed to load out container. 82,000 sq. ft. building on approximately 6.25 acres. Tipping floor and processing area - 52,200 sq. ft.
Tours are provided on a limited basis, primarily to industry representatives, public officials, and commercial customers. Request a tour.